Scotiabank has launched an index for alternative mutual funds, the Toronto-based bank announced Wednesday. 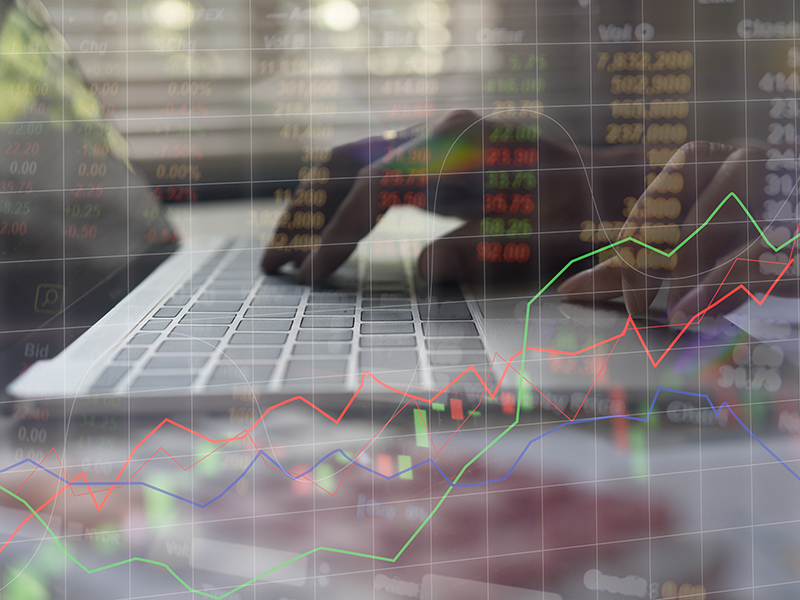 The Scotiabank Alternative Mutual Fund Index tracks the performance of the Canadian alternative mutual fund universe, comprising funds classified as liquid alternatives under new regulatory rules effective at the beginning of the year. So far, 22 funds are included in the index. A bank spokesperson said the index is the only one of its kind in Canada that contains liquid alternatives launched under the new rules. The index ended March 2019 up 0.81% month over month and up 3.13% year-to-date on an equal-weighted basis. Returns will be calculated monthly.